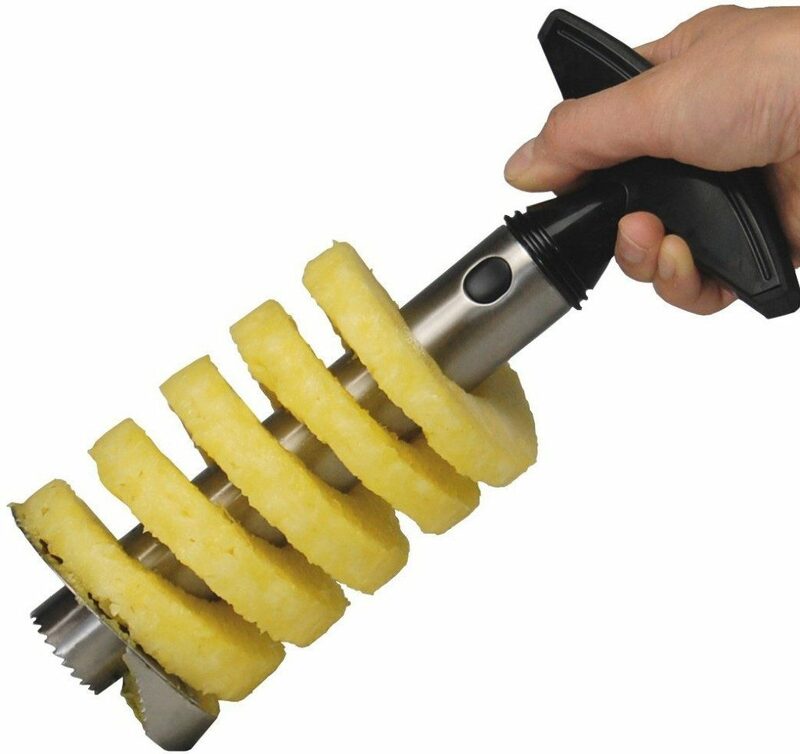 Stainless Steel Pineapple Easy Slicer and De-Corer Just $3.53 Shipped! You are here: Home / Great Deals / Amazon Deals / Stainless Steel Pineapple Easy Slicer and De-Corer Just $3.53 Shipped! Stainless Steel Pineapple Easy Slicer and De-Corer Just $3.53 + FREE Shipping! If you are a fan of fresh pineapple (I am! ), you will want to get this Stainless Steel Pineapple Easy Slicer and De-Corer! Right now, you can get it for just $3.53 on Amazon (reg. $19.99). And, shipping is FREE.